Finn Jones is out of Fox drama pilot, Prodigal Son, it has been confirmed. 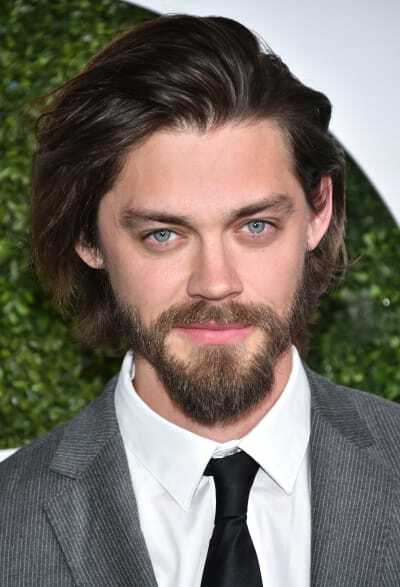 The Iron Fist actor's casting in the potential series was announced just days ago, but he has now been replaced by The Walking Dead's Tom Payne in a major casting shakeup. 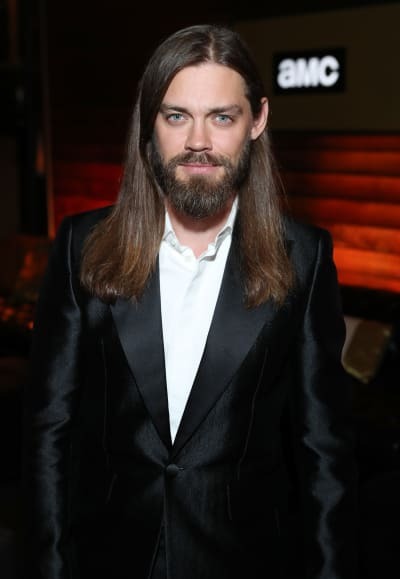 Payne joins a cast that includes Michael Sheen, Bellamy Young, Lou Diamond Phillips, Aurora Perrineau, and Frank Harts. According to the official logline for the series, "Malcolm Bright has a gift. He knows how killers think, how their minds work. Why? His father was one of the worst — a notorious serial killer called “The Surgeon.” That’s why Bright is the best criminal psychologist around; murder is the family business." "He will use his twisted genius to help the NYPD solve crimes and stop killers, all while dealing with a manipulative mother, annoyingly normal sister, a homicidal father still looking to bond with his prodigal son and his own constantly evolving neuroses." It's certainly an interesting hook for a series, and the cast does sound like it could light up the screen. The switcheroo from Jones to Payne is said to have come after the pilot's first table read. The series is written and executive produced by Chris Fedak and Sam Sklaver. Gregg Berlanti, who has a lot of TV shows on the air will also executive produce alongside Sarah Schecter. 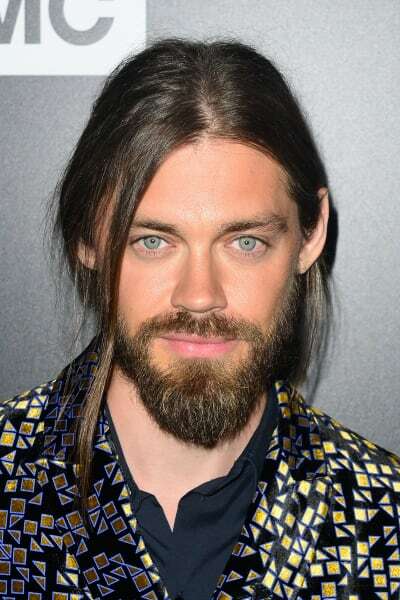 Payne is coming off a four-season run as Jesus on AMC's The Walking Dead. He was the first big character taken out of the equation by the show's new villains, The Whisperers. Prodigal Son joins Deputy, Filthy Rich, Next, UNTITLED ANNIE WEISMAN/JASON KATIMS DRAMA, and UNTITLED TOM KAPINOS DRAMA on Fox's drama development slate for next season. 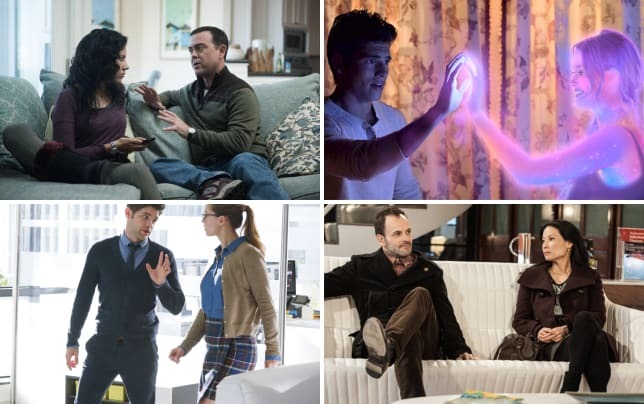 There's no telling how many series the network is looking to pick up, but with Thursdays and Fridays reserved for sports programming during the 2019-20 TV season on Fox, there's a chance it could be one or two. What are your thoughts on this switcheroo?